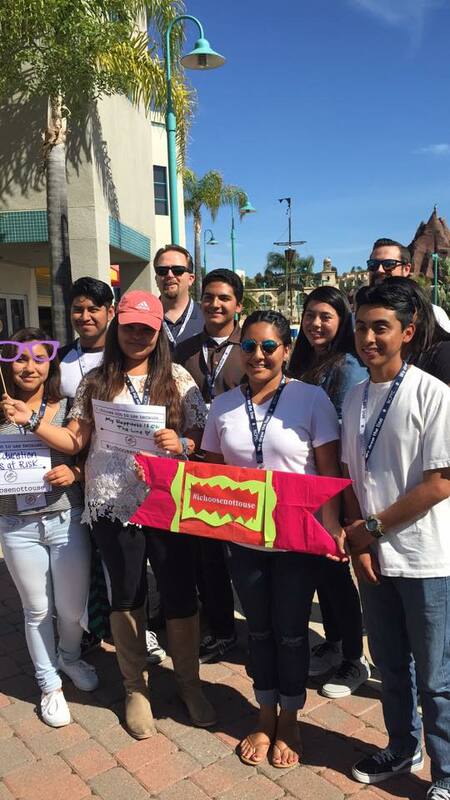 On April 20th 2016, approximately 700 middle school students from Vista, Oceanside & Carlsbad came to our annual 420 Remix event at Boomers! in Vista. Student had an afternoon filled with fun, games, and positive drug-free messaging for free! We would like to thank everyone who made this event possible this year, and all the students and staff from schools that attended!